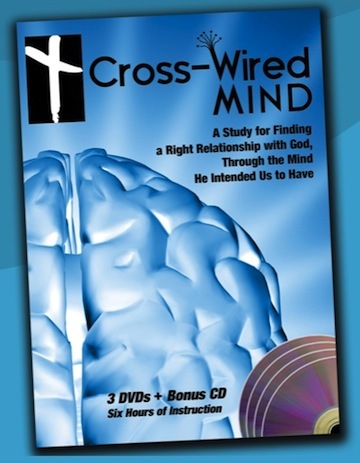 Mary K. Thomas, M.A., is your instructor for these lessons, which deal with the brain, the mind, the emotional center of our soul, overcoming addictive behavior, and learning how to experience grace in our Christian walk. Our salvation is much bigger than perceived, including the healing from hurtful pasts and deep woundedness. Experience the abundant life in Christ, making the Lord very real in your life!